The successful cooperation between OSRAM and its DEXAL partners ensures that their integrated luminaire components are fully compatible with our DEXAL-based OPTOTRONIC LED drivers when operated together in one system. The DEXAL technology thus enables luminaire manufacturers to integrate a large number of different sensors and light management components, whereas lighting planners greatly appreciate the broader spectrum of choices from which they can select the best matching LMS system and luminaire which best suits their specific project. OSRAM cooperates with its partners to jointly develop the smart luminaires of the future. Parallel to this, OSRAM supports activities for the standardization of this concept in the global lighting industry. 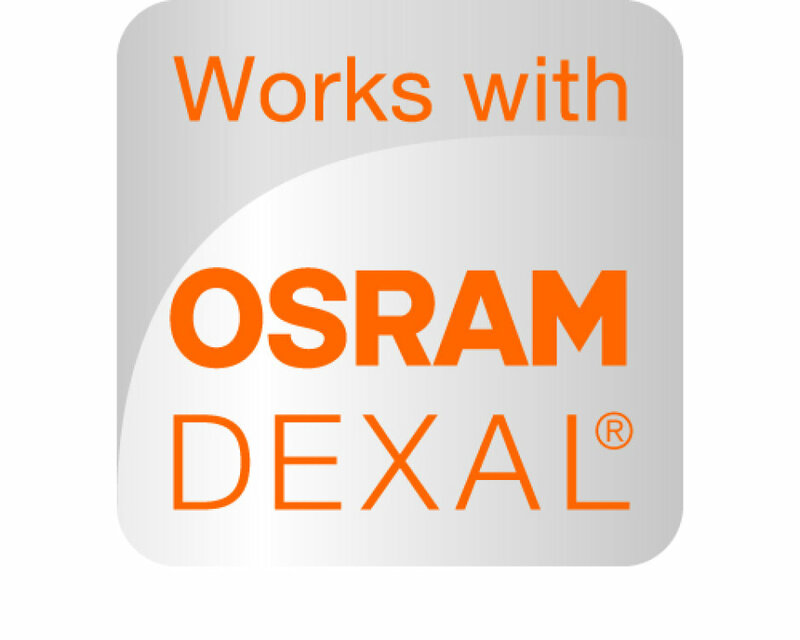 OSRAM has now welcomed Casambi, STEINEL and ZETAQLAB to its circle of DEXAL partners. Preparations for welcoming Gooee as a new partner are in the final stage and Gooee is expected to join the program by the end of the year. STEINEL currently provides first-category components, whereas Casambi, ZETAQLAB and Gooee are assigned to the light and building management system category. The DEXAL partner program is one of several approaches pursued by OSRAM in order to meet the ongoing trend towards smarter buildings and cities. In line with our goal of being the innovation trailblazer, we support our partners and customers with innovative technical solutions which enable them to realize sophisticated applications in smart buildings.